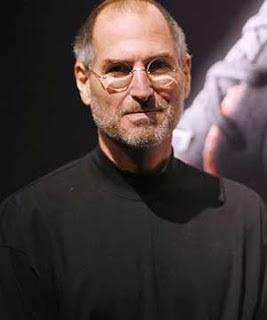 Steve Jobs passed away yesterday. He was way too young, but still managed to live more than most of us ever will. This is what it must have felt like when Leonardo da Vinci died.